A US-modeled curriculum designed to prepare you for practice in the US, Canada, and beyond. 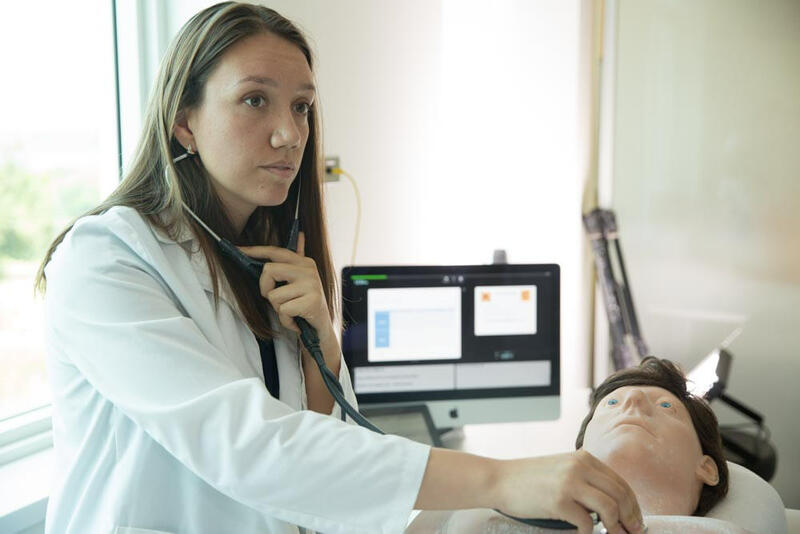 AUC's curriculum blends rigorous classroom study, simulation exercises, and community service. 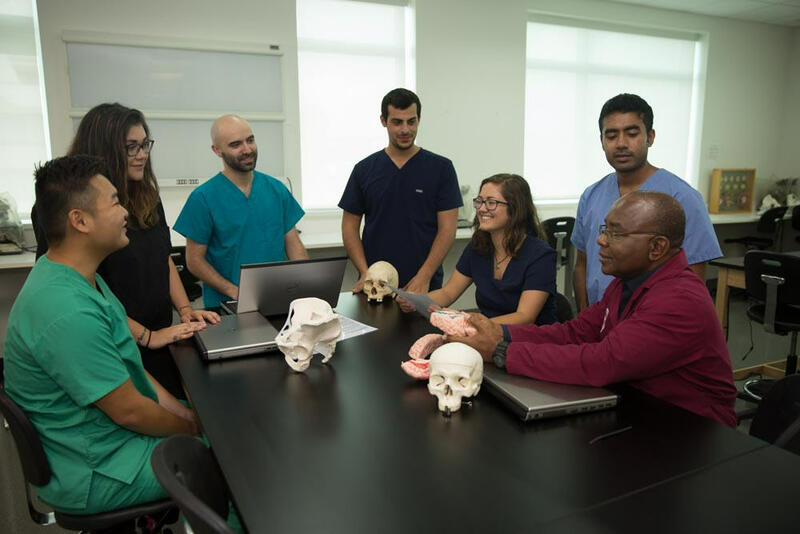 As a student at AUC, you will begin your journey to become a physician on our technologically advanced campus in St. Maarten, a collegial academic environment that emphasizes collaboration and community. 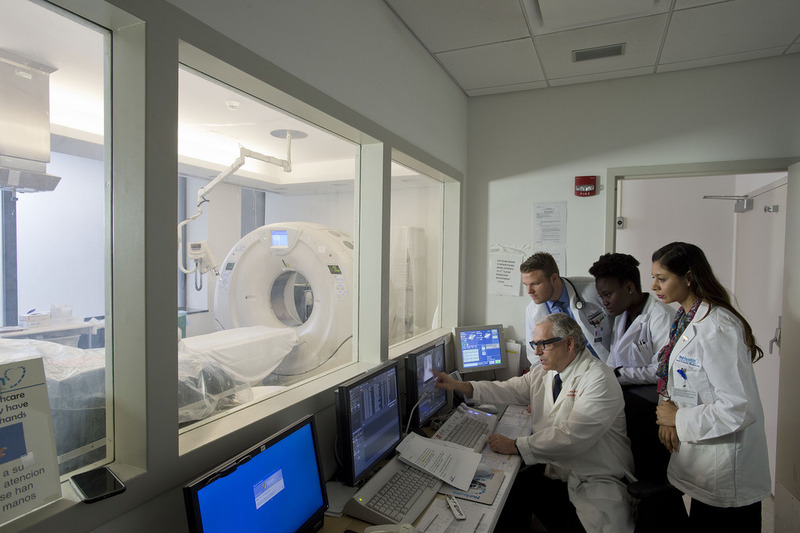 Here, you’ll work closely with medical school faculty and peers to engage in concentrated study of the medical sciences over five semesters. During this portion of the program, you’ll serve as a member of a team comprised of students, residents, and attending physicians. You’ll examine laboratory results, perform certain procedures, interact directly with patients to take medical histories and conduct physicals, and more. Students proceed to residency placement through the National Resident Matching Program after completing the clinical program. We encourage you to request more information about our academic program. The admissions director for your area will reach out to you personally and promptly to answer any questions you may have.